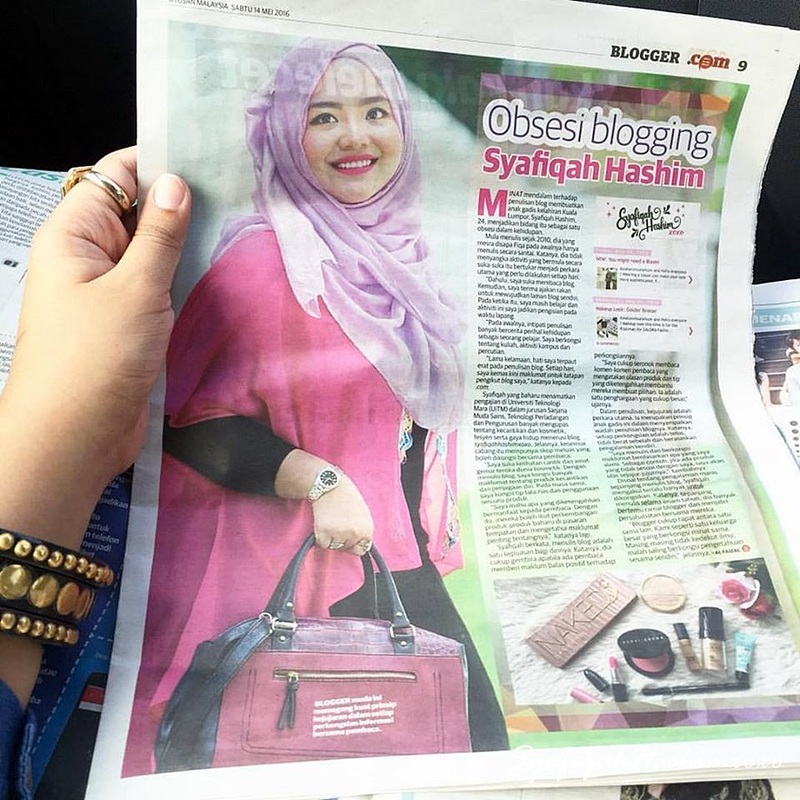 SyafiqahHashimxoxo: What do you think of this Hijab style on me? I tried new hijab style recently. 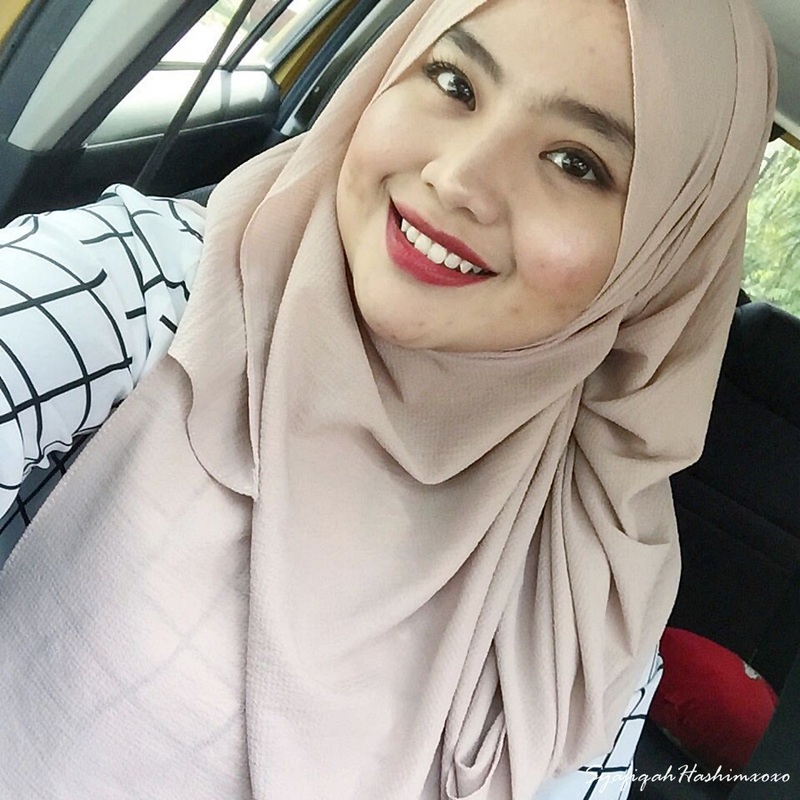 As you can see that I'm the type of girl who prefer cotton shawl instead of chiffon because it is easier to handle with and not as fussy as others but the style is remain the same. 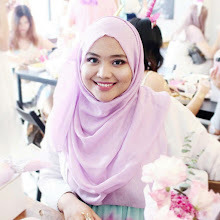 I've been "stuck" with that style of hijab for about 3-4 years already and last week I started to watch people share a hijab tutorial on how they wear their hijab especially the chiffon style. After watched the tutorial, one style cought my attention and make me wanna try it. So, I practice that night and I'm quite satisfied with the finish. Yesterday is the day I styled my hijab. Yeayyy.